A Happy Human has these Qualities? What about you? - Something New Everyday! Home happiness A Happy Human has these Qualities? What about you? 1. A Happy Human stops trying to change others, but instead focus on changing self. 2. A Happy Human is one who accepts people for who they are. 3. A Happy Human is one who understands that everyone is right in one's own perspective. 4. A Happy Human is one who learns to "let go". 5. A "Happy Human is one who is able to drop expectations from every relationship and gives for the sake of giving. 6. A Happy Human is one who understands that whatever we do, we do it for our own peace. 7. A Happy Human is one who stops proving to the world, how intelligent one is. 8. A Happy Human is one who does not seek approval from others. 9. A Happy Human is one who stops comparing with others. 10. A Happy Human is one who is at peace with oneself. 11. A Happy Human is one who is able to differentiate between "need" and "want" and is able to let go of one's wants. 12. 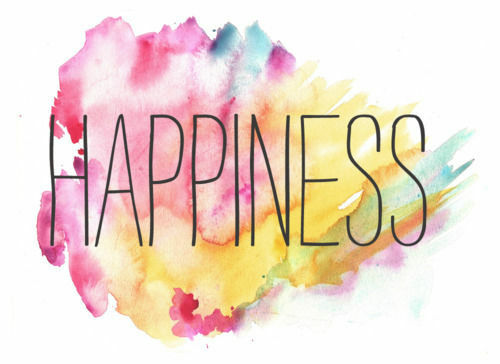 A Happy Human is one who stops attaching "happiness" to material things.